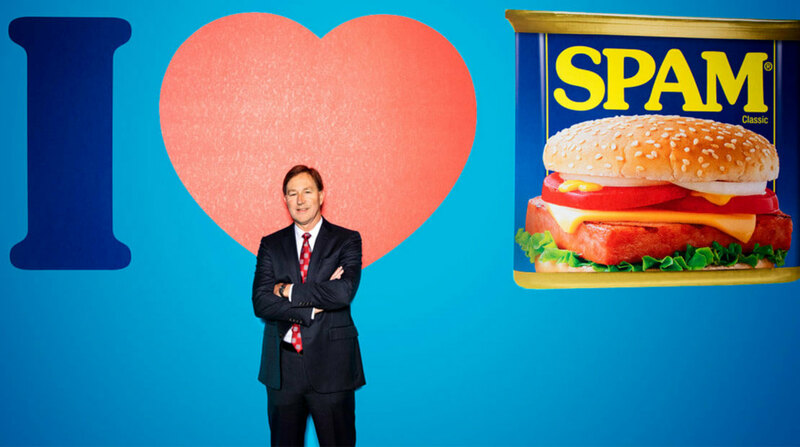 Jeffrey M. Ettinger joins SN’s Power 50 list the same year that Hormel Foods’ Spam celebrates its 75th birthday. Food Processing Awards Hormel Foods/Progressive Processing 2012 Green Plant of the Year Hormel Foods’ Dubuque, Iowa, plant recognized as one of the best recent examples of green/sustainable plants. Hormel Foods Moves Up on Financial Times’ FT 500 Rankings Hormel Foods moved up to No. 399 rank on the 2012 Financial Times’ FT 500 list.